Are you in need of urgent repairs due to recent severe weather? ​Water Damage and Flooding is wrecking havoc on North Texas! If you have a yard, farm, ranch, or commercial business that is prone to flooding or the water is not draining, fill our the online request or give us a call at 214-305-3475. We grade properties, fix and dig new ditches, install and repair culverts, and build and repair driveways every day using the right heavy equipment to do loader work and paving fast, inexpensive, and right! It’s time to get rid of that standing water! Consultation is always fast & free! The ultimate in look and quality. Built to last, with a solid, low-maintenance surface. Smooth and slick. 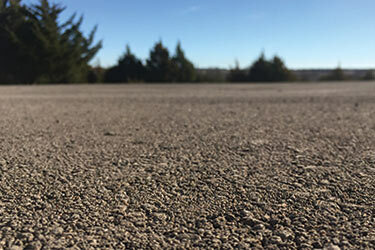 See the photo gallery for examples of some of the recent hot mix asphalt driveways we've done in North Texas. Eco-friendly product that retains a country look. 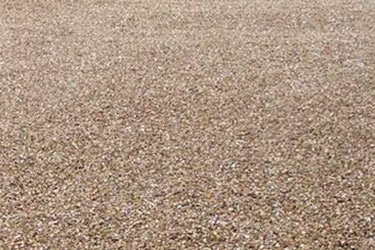 Develops a solid dust-free base, covered by a top layer of fine stone. A Texas classic. 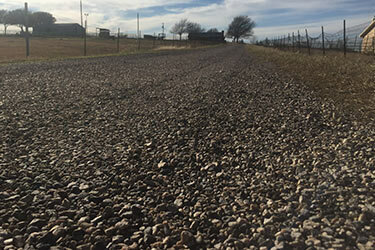 The look and feel of traditional gravel driveway with a solid base and top layer of more colorful stones. There is an example of chip stone featured on the 'before & after' page. 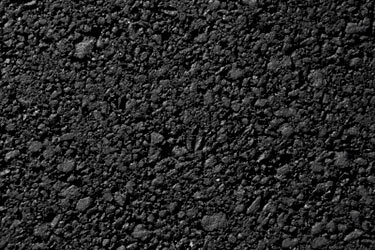 Return any fading asphalt to a deep black color and protect your driveway from the elements for years to come. 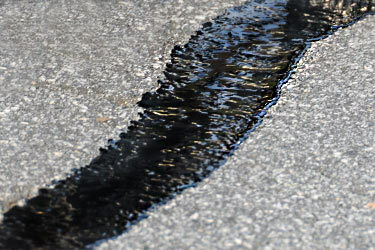 Simply applying a hot liquid rubber into deep cracks prevents further damage to asphalt surfaces. Smooth 'em out! Filling in low spots, and fine grading offers a bump-free ride, while extending the life of country roads. ​FLASH SALE: 10% OFF (UP TO $250) ON ANY JOB INCLUDING DELIVERY & INSTALLATION OF CHIP ROCK, GRANITE, RECYCLED ASPHALT, BASE ROCK & MORE! DISCOUNT IS APPLIED AUTOMATICALLY FROM THE FREE ESTIMATES PAGE! We listen. You'll have a creative voice in your design. We will always conduct ourselves with integrity & trust. We do what we say we'll do, without compromise. ​We stand behind our product & quality of workmanship. Tell us what’s going on here. The more you put, the more we have to go on, but we'll start wherever. Thanks so much! VIDEO: Texas just got a lot of rain. If you or anyone you know is in need of driveway repair due to heavy rains (potholes, erosion, standing water on road) we can help. 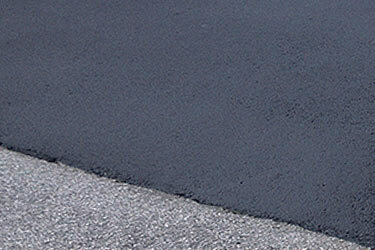 We're ready to answer any North Texas paving question.